Grace Ann Consultancy believe that creative & unique marketing campaigns creates good customer relationships, brand awareness & sales leads for our clients. We are creative, energetic, responsive, pro-active, cost effective & results orientated. Together we can create great opportunities! 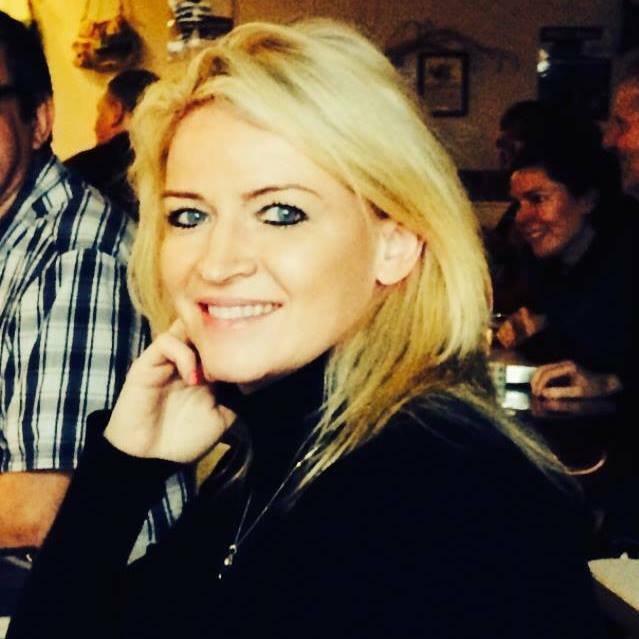 Grace Ann has over 20 years’ client communications, PR & Digital Marketing experience, helping start ups, graduates & existing businesses and countless other charitable, sporting & executive organisations use the web and social media to drive online visibility and generate leads that have resulted in new business online. Grace Ann believes that creative & unique digital marketing campaigns, creates good customer relations, brand awareness & sales leads for her clients. She is creative, energetic, responsive, cost-effective & results orientated. Grace Ann works with clients delivering one to one & bespoke group workshops on online marketing in Brand Development, Personal Brand Development, Web Design, Web Development, Online Marketing Campaigns, Social Media Marketing Strategies and Online PR for B2C & B2B professional services companies. As well a a digital marketing consultant, Grace Ann is a qualified mentor and business coach and loves giving start ups, graduates and existing businesses fresh creative ideas and approaches to make them stand out and give them a nudge in the right direction. To see new life being given to a business or a person in business is as rewarding for Grace Ann, as it is for the client! Grace Ann has also mentored over numerous students & graduates and has provided them with valuable work experience and digital marketing knowledge from a personal perspective, which has allowed them to bridge the gap between graduating & entering the workplace successfully. Grace Ann specialises in mentoring and managing clients and client accounts on how social media can play a huge role in gaining employment, creating brand awareness, generating leads and gaining new clients through platforms such as Linkedin, Facebook, Twitter & more! Massive Response to RAP Irelands Recruitment Drive! RAP IRELAND, GWEEDORE HOST JOBS OPEN DAY FOR ANYONE THINKING ABOUT MOVING HOME OR CHANGING THEIR CAREER? TWO WELL KNOWN DONEGAL BUSINESS MEN ENTER THE SUSTAINABLE ENERGY SOLUTIONS BUSINESS! Gateway to Growth’ Trade Mission from Ireland’s Northwest to Boston Massachusetts for Organic Seaweed Food, Cosmetics and Soaps Company and Clinical Translational Research Centre (C-TRIC)! We are a team of professional, get it done, creative marketing professionals who will look after your social media, graphic design, web design, marketing & PR! If you would like to talk to us, call us, you’ll love working with us! Copyright © 2016 Grace Ann Consultancy | All rights reserved.